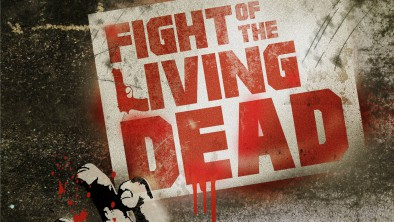 CON TV – the new digital network designed to provide programming for fans of various Comic Con-like conventions around the country – will be launching later this year with “Fight of the Living Dead” where a smattering of nine YouTube stars see if they can navigate the first 24 hours of a post-zombie apocalyptic world. Other programming on the channel will come from the library of media partner Cinedigm, which holds titles such as “My Little Pony Equestria Girls”, “Pokemon The Movie” and more than 2000 anime titles. CON TV is currently scheduled to launch in Autumn 2014.